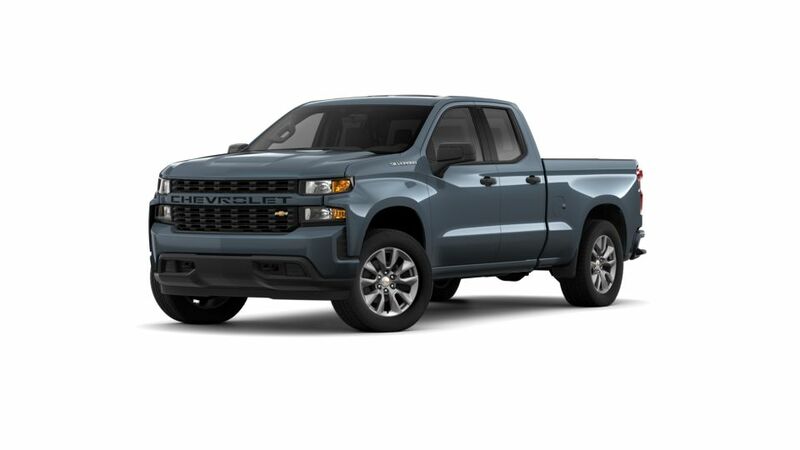 Buy or lease a 2019 in Oakdale at Steves Chevrolet Buick in Oakdale. What makes the such a reliable vehicle for Oakdale and Modesto drivers? The is a timeless American pickup truck. 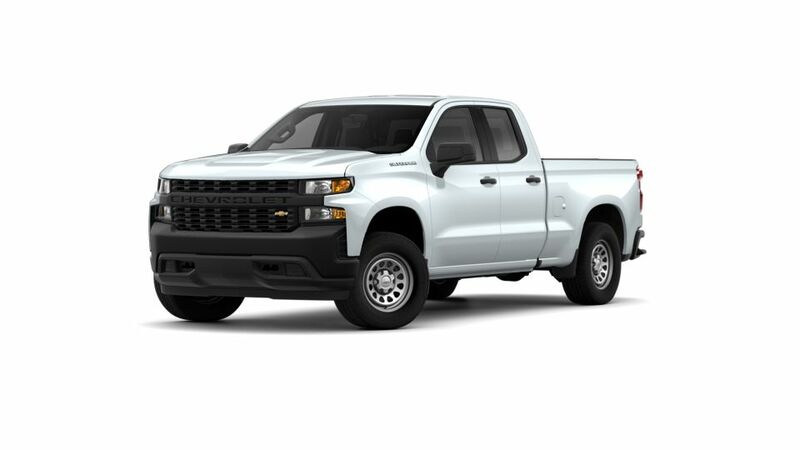 It's a top rated truck with a smooth ride and quiet cabin, and it can carry your heavy loads. Technology enthusiasts will enjoy the integrated 4G LTE Wi-Fi hotspot and cordless charging with a built-in charging pad in the center armrest. Explore our inventory of the all-new in Oakdale near Turlock and select the color and options that that will get the job done for you. See below for more information, or call us at (209) 322-4598 about buying or leasing a at our dealership near Manteca. Get a quick quote today!